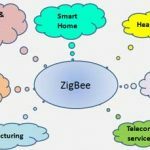 The zigbee has flexible network structure. It is low power consumption. It can be easily implemented. It supports large number of nodes i.e. 6500 nodes approximately. It has a very low cost. It is more reliable and self healing. It is so highly risky to be used for official private information. 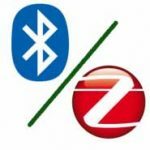 The zigbee has low transmission rate. 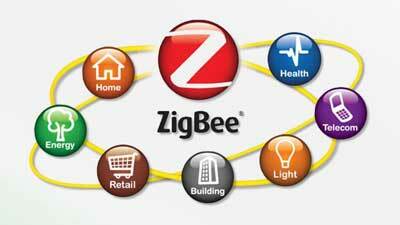 Replacement with zigbee compliant appliances can be costly. It does not have many end devices available yet. It cannot be used as outdoor wireless communication system due to it has short coverage limited. 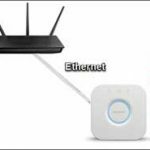 It is not secure like wi fi based secured system.